Our approach to investment and collaboration comes to life in our portfolio. These companies are on track to achieve enduring success as CID Capital partners. 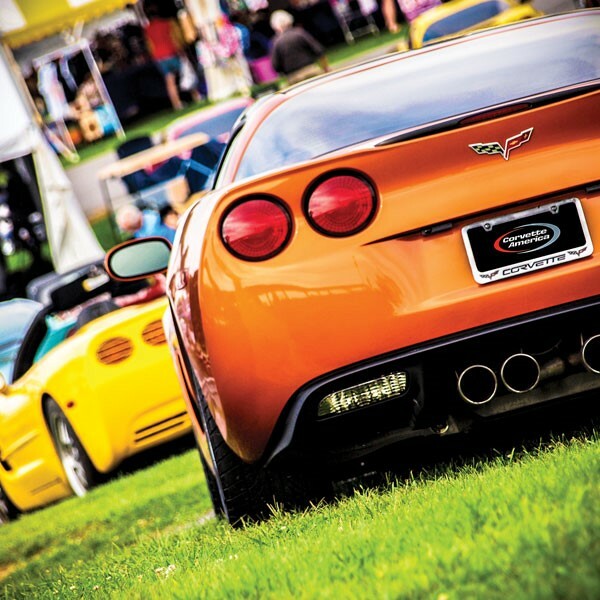 Corvette America is a leading manufacturer, distributor, and e-tailer of aftermarket restoration and performance products for Chevrolet Corvettes and Ford Mustangs. 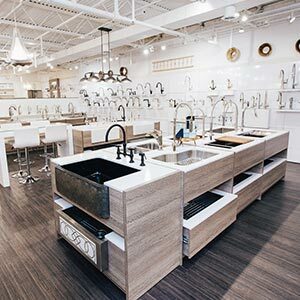 Giftcraft is a lifestyle industry leader servicing a diverse network of décor and giftware retailers in North America and internationally. ProSource is a leading wholesale distributor of plumbing supplies and other related building products throughout the Carolinas. ProSource serves a highly diversified group of new and aftermarket plumbing customers with residential and commercial focuses. 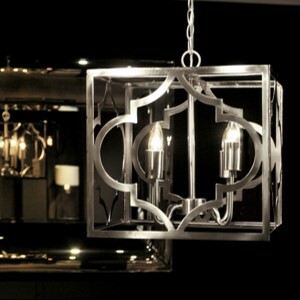 Grandview Gallery is a leading designer and supplier of affordable home décor products, including lamps, fixtures and pendants sold through retail and online. BigMouth is a designer and supplier of leisure-and-impulse-oriented consumer products. Sample product categories include: inflatables and beach products, gifts, mugs, barware and wine accessories, various houseware and garden gifts, among others. 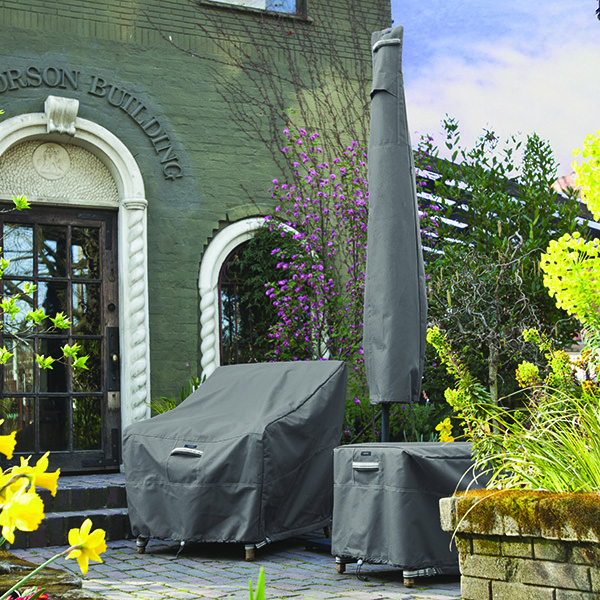 Classic Accessories is the largest designer and distributor of outdoor product covers. Classic Accessories' products protect and cover consumers' outdoor gear, including cars, RVs, motorcycles, patio furniture, grills, boats, snowmobiles, power equipment, generators, ATVs, UTVs and golf carts. 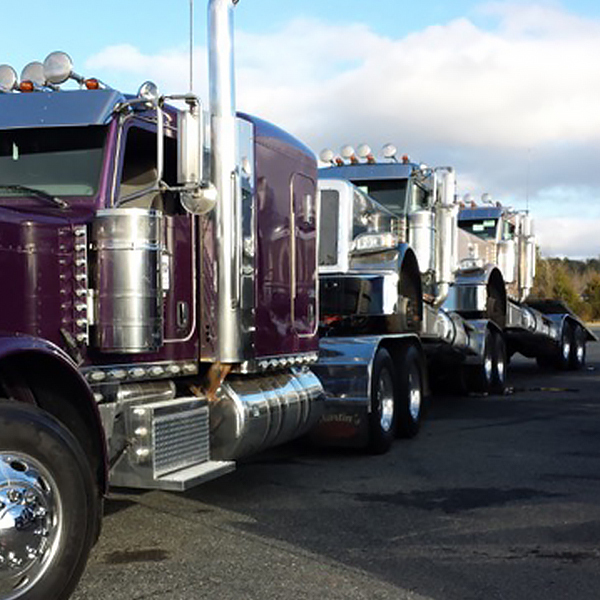 Team Drive-Away is a leading provider of Class 8 truck and specialized equipment drive-away delivery services. The Company was founded in 2006 and has grown to be a leader in high-quality value-added transportation services. 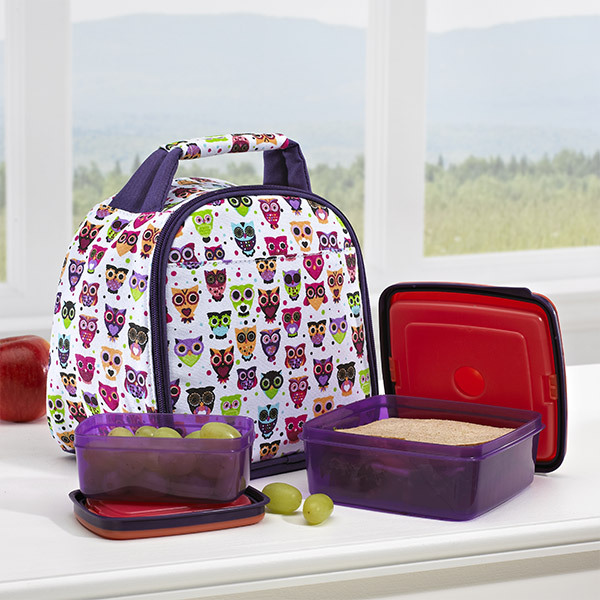 Fit & Fresh is the leading designer, manufacturer and distributor of fashionable and functional products that allow people to take healthy and fresh foods and drinks with them while on the go to work, school, or social events. Strahman Valves is a worldwide leader in the design and manufacture of the highest quality and best-performing valve products. 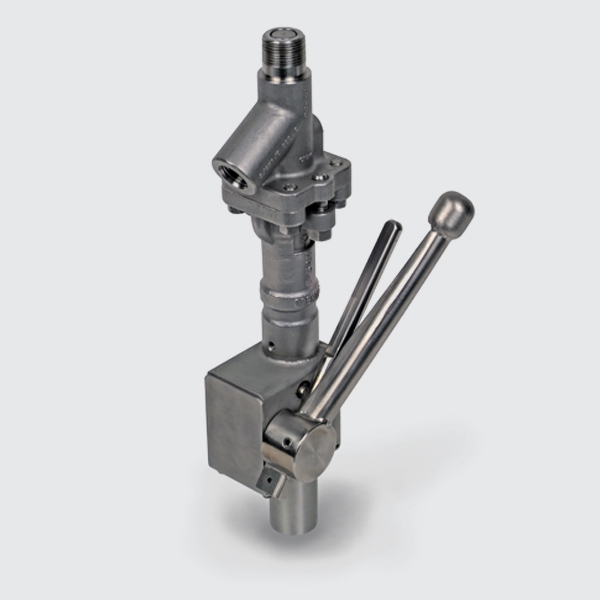 Strahman develops innovative solutions to complex problems and engineers products with world-leading performance and value. 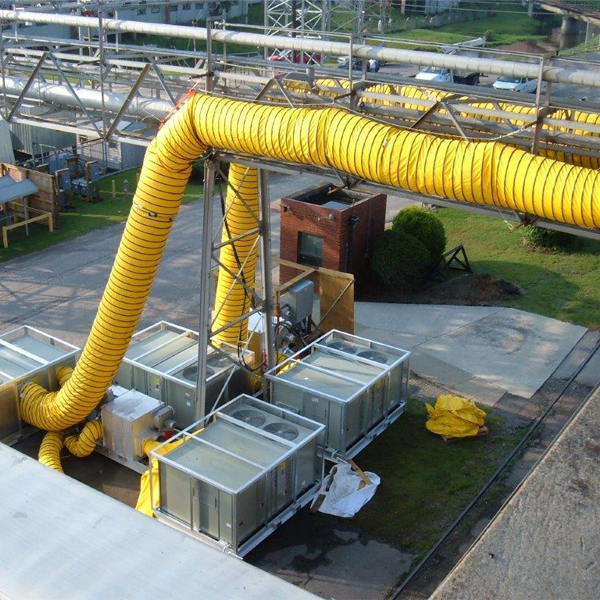 ABC Industries is a leading supplier of ventilation products to the mining, tunneling, and industrial markets in North America and around the world. Started in 1926, ABC’s high quality industrial textile fabrics are recognized globally in many diverse industries. To discuss acquisition opportunities, please contact our Business Development professional Adam Bolerjack. To learn more about career opportunities at CID Capital, contact Debbie Morgan, our Director of Finance and Chief Compliance Officer. © 2019 CID Capital. All Rights Reserved.